This research report was compiled by Lisa Miller. 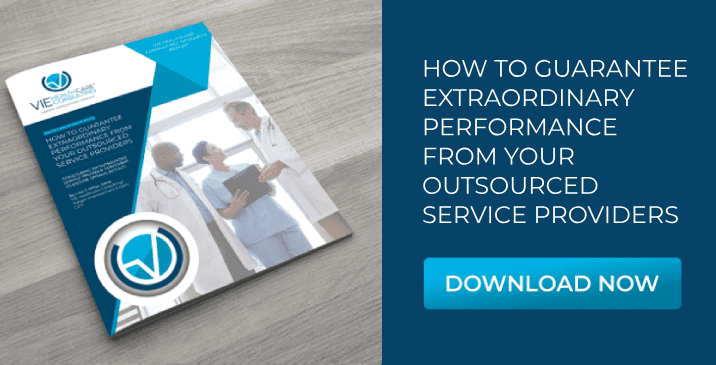 In the face of intensifying margin pressures, outsourcing services is seen as a vital strategy to balance the cost to revenue ratio. 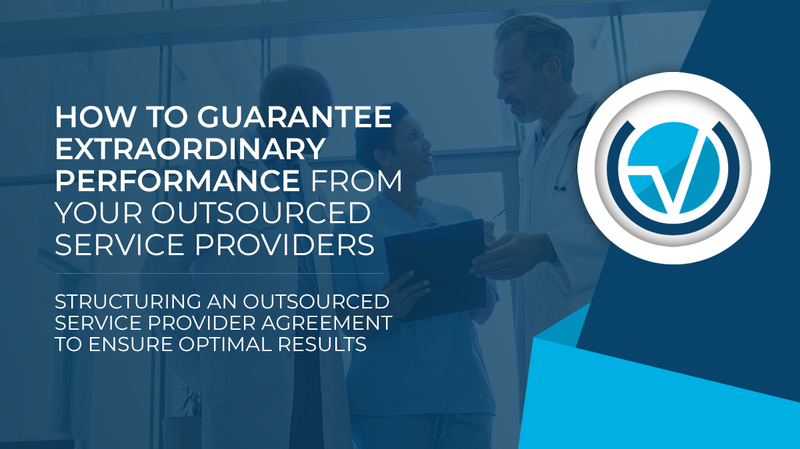 Our team at VIE Healthcare Consulting® has compiled this research paper to ensure your outsourced service provider delivers the highest quality return on investment (ROI) and best possible performance by implementing contract terms and pricing that solidify optimal results.